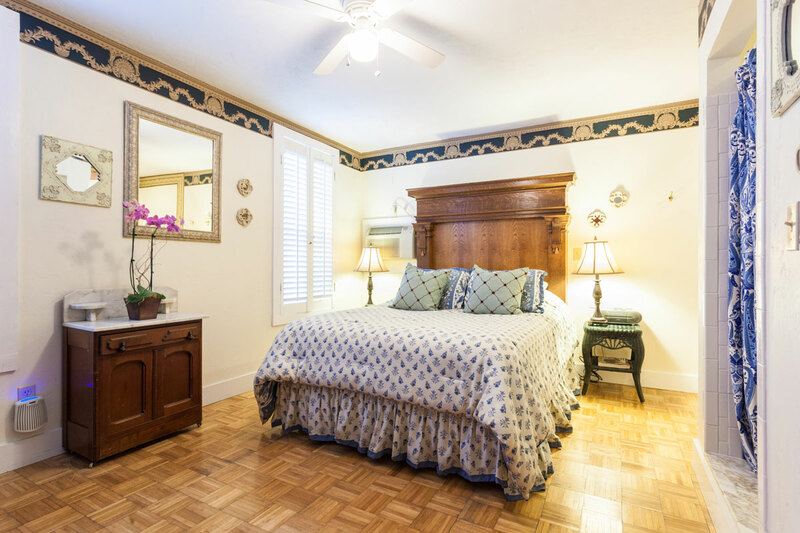 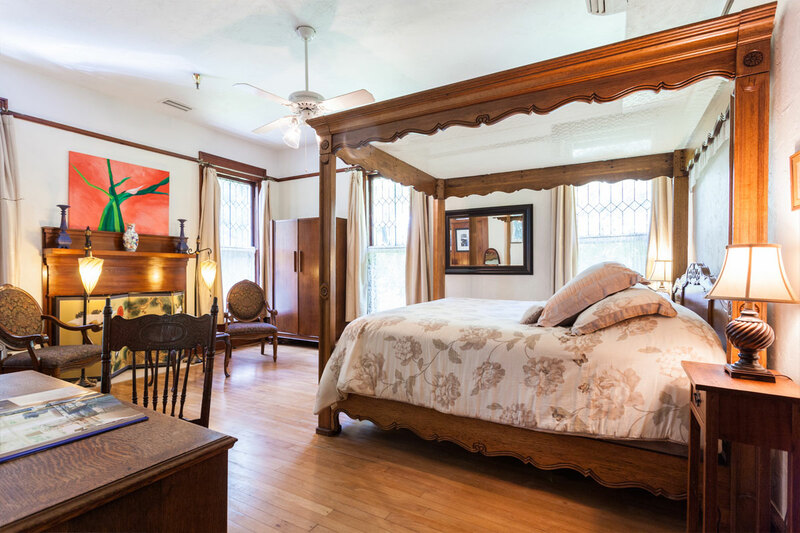 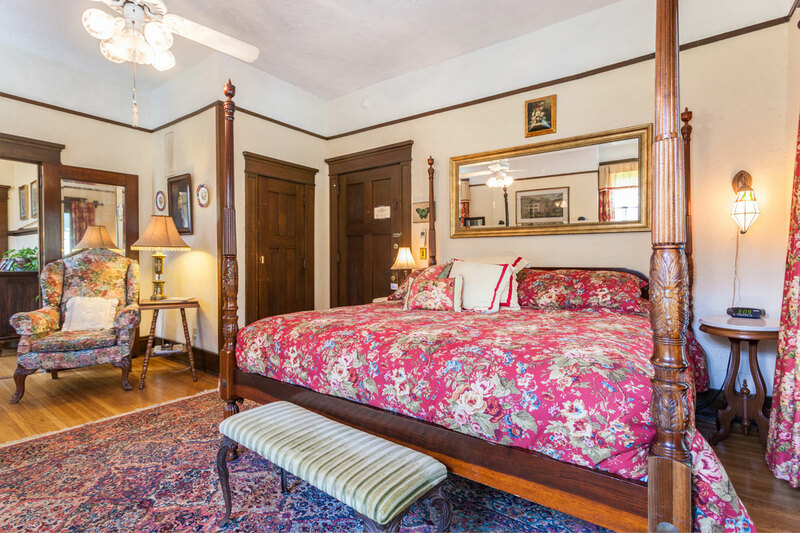 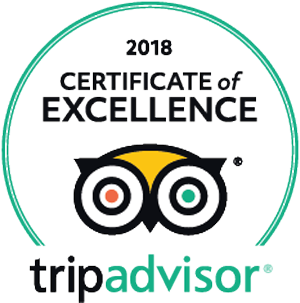 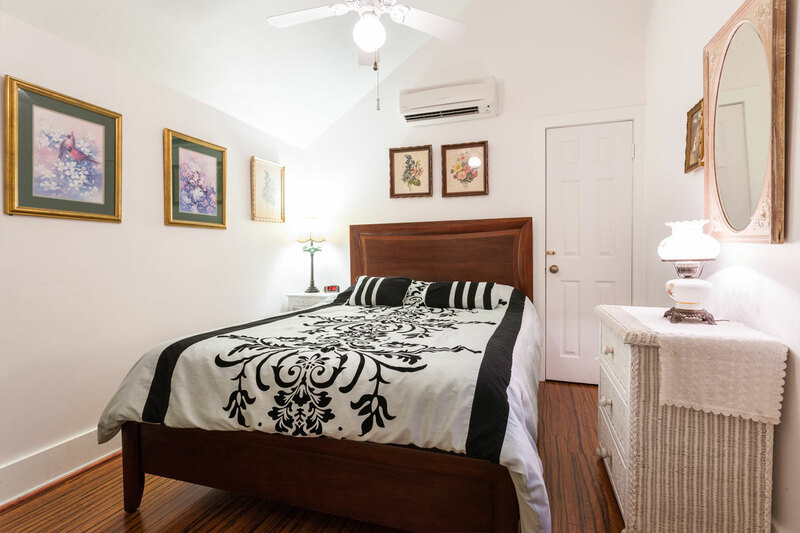 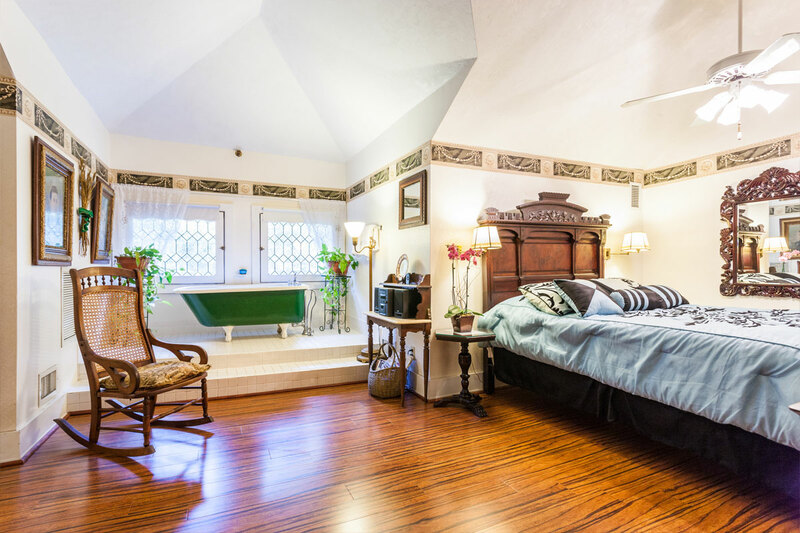 Amidst the peace and quiet that is Micanopy Florida’s oldest inland community stands the gracious Herlong Mansion Bed & Breakfast. 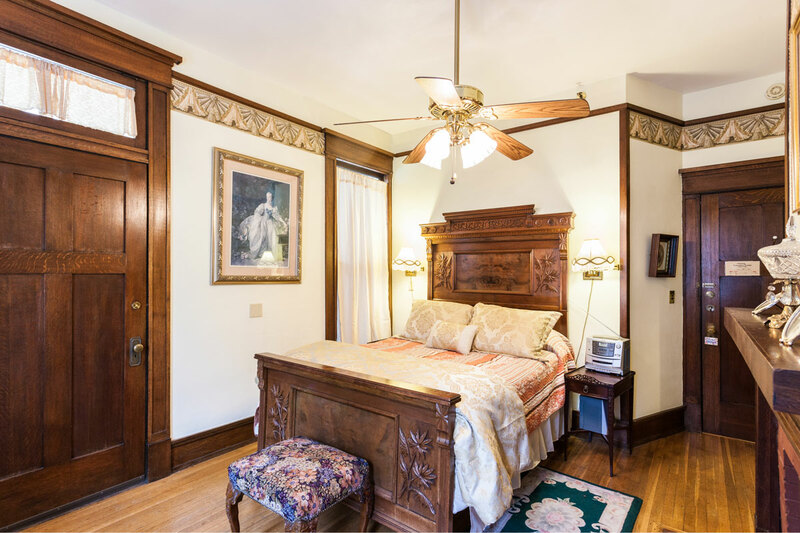 Listed on the National Register of Historic Places, The Herlong offers the serenity so often sought after these days but seldom found. 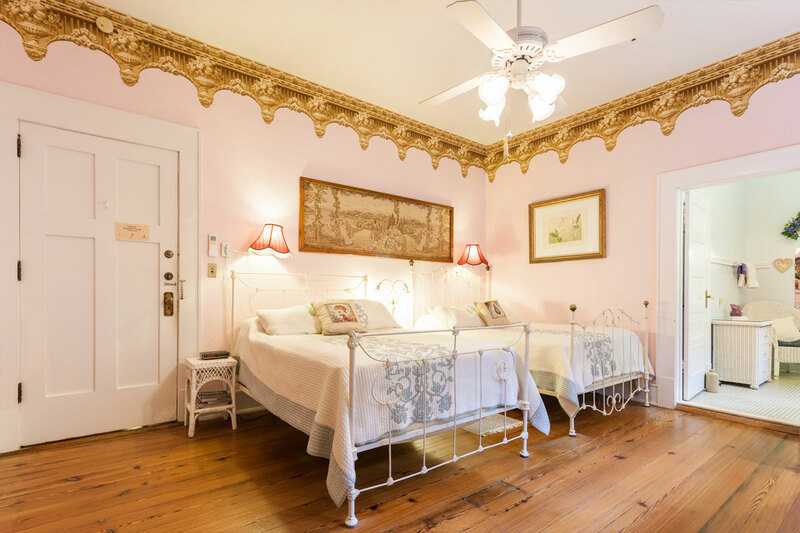 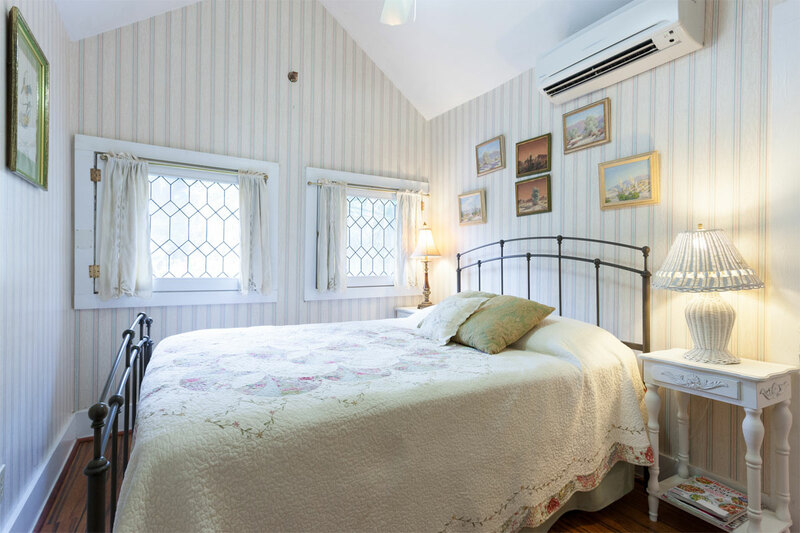 The stresses of modern-day life fall away the moment you enter this elegant Inn built in 1845. 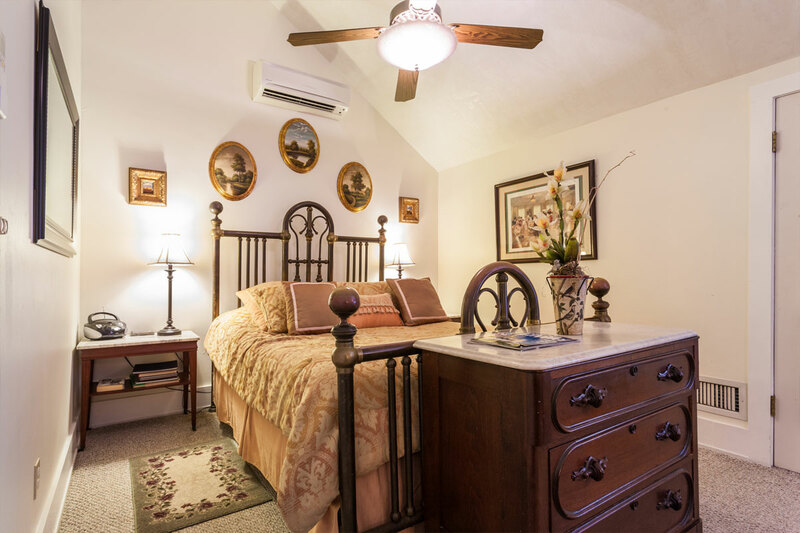 Southern hospitality abounds with generous breakfast served every morning as well as platters of home-baked cookies and wine in the evenings. 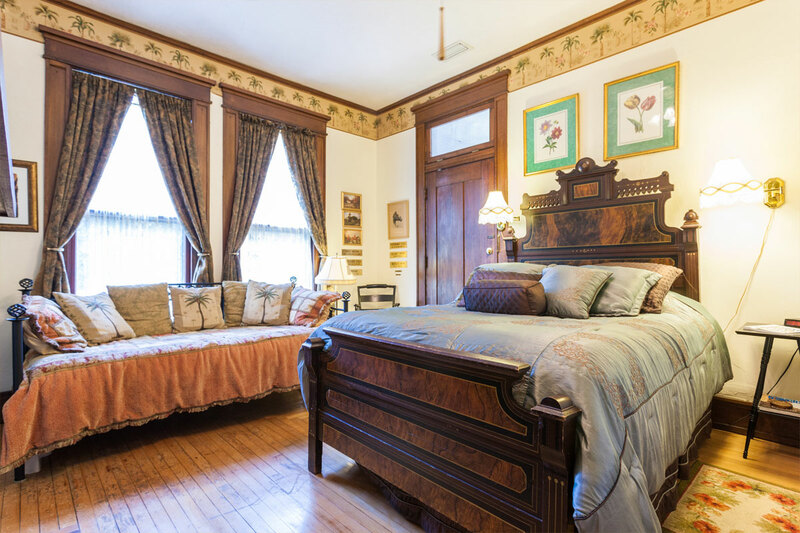 The Herlong Mansion is the perfect choice for a quiet weekend getaway, group meeting, or elegant intimate wedding or honeymoon. 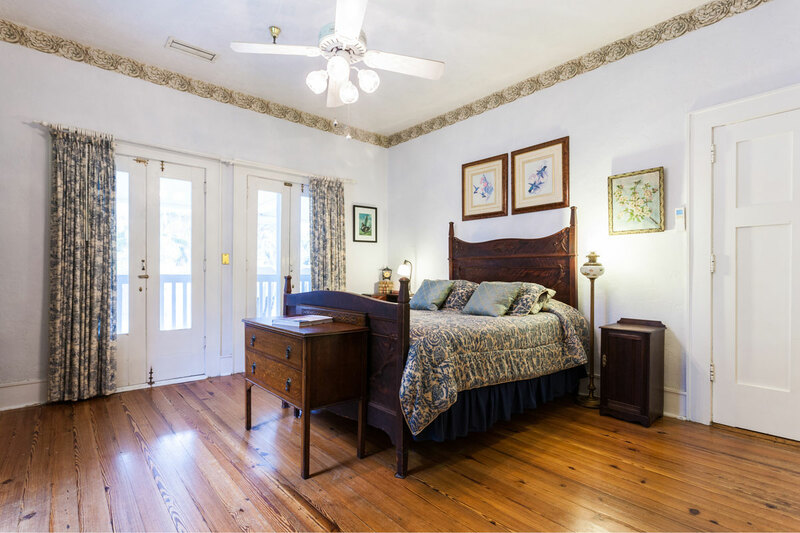 Come relax amidst this tranquil setting, settle into a swing bed on the 2nd-floor veranda and unwind and let the stresses of everyday life melt away.